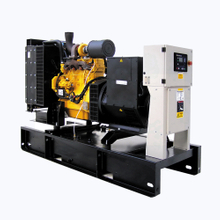 Fuan Kinger Electrical Machinery Co., Ltd.
Fuan Kinger Electrical Machinery Co., Ltd. was established in 2006 and is located in the motor city of Fu'an, Fujian, China. 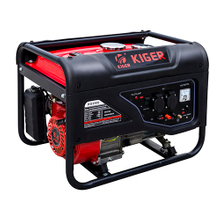 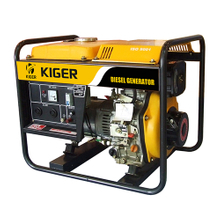 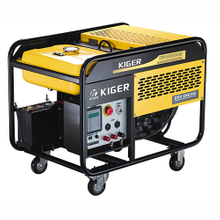 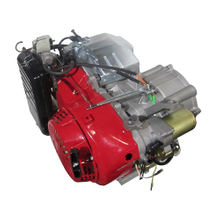 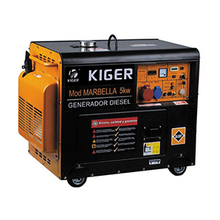 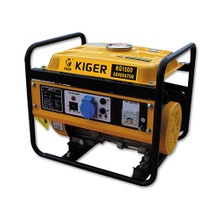 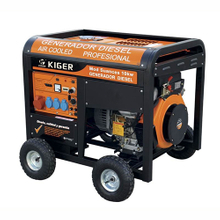 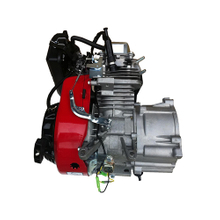 KINGER is engaged in researching, developing, manufacturing and selling various kinds of gasoline generator,LPG/NG generator,gasoline engines, gasoline water pump, diesel generators and diesel water pump etc. 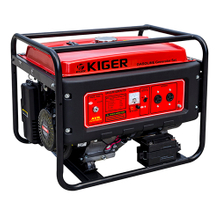 If you have any questions, please contact us, we will get back to you as soon as possible.